Professional extraction cleaning of carpets & upholstery, oriental & area rug wash, oriental rug cleaning & repair, and flood restoration services. With a mission to give our New Jersey customers the kind of freedom and time they truly deserve, we have been providing supreme quality, thoroughly professional and highly reliable carpet cleanig and take-out area rug / oriental rug cleaning. Our dedicated efforts carry a 100% client satisfaction guarantee. Our well-trained and experienced technicians will offer you the best commercial carpet cleaning service in New Jersey. Take-out area rug & oriental rug cleaning, done carefully. 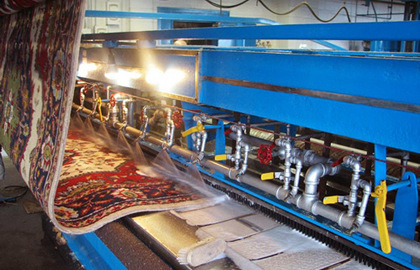 We specialize in ensuring your rugs are cleaned correcly at our facility. 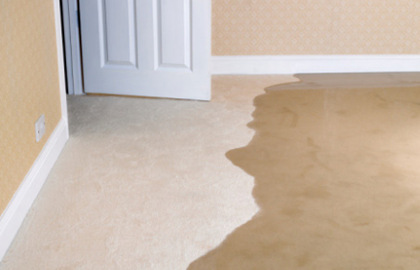 Water damage to carpet or rugs can promote mold growth and affect the quality of air in your home or business. Time is critical! New Jersey Carpet and Upholstery Cleaning. Family Owned Business for Over 30 Years. 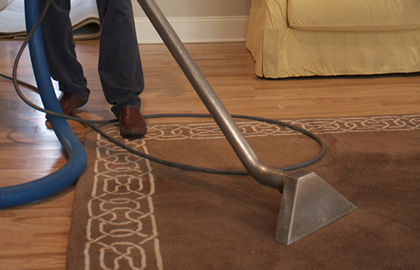 Eastern Carpet Care provides the best residential & commercial carpet cleaning in New Jersey!